Modern technology has afforded more tools for measuring and dating finds of past human activity. Radiocarbon dating can measure up to 40,000 years ago. 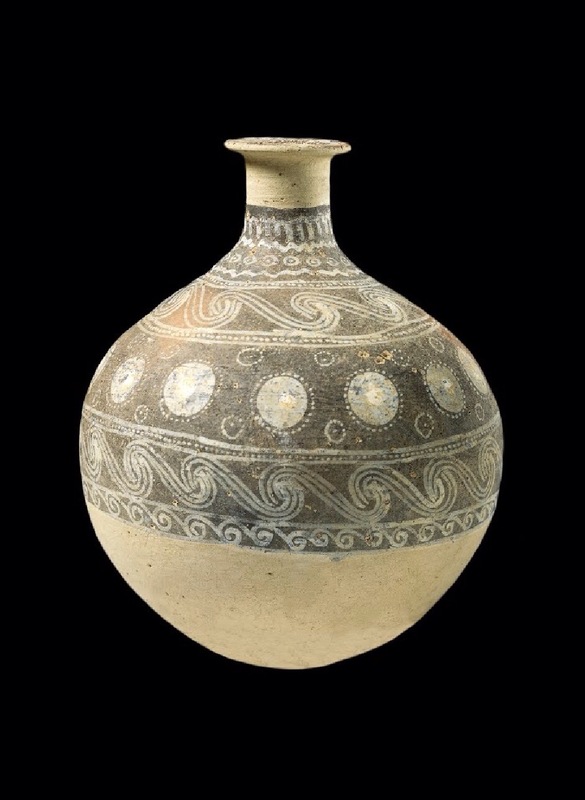 This has resulted in recalibration of estimated ages of archaeological finds so that items already in museums have been more accurately dated, plus new finds can be immediately placed in their more accurate time zone. Computer programs now exist to easily calibrate radiocarbon years to calendar years, and the trend in recent years is to use calibrated years. Geologists work with Archaeologist. ‘Archaeological geology’ is a term coined by Werner Kasig in 1980. It emphasises the value of earth constituents for human life. 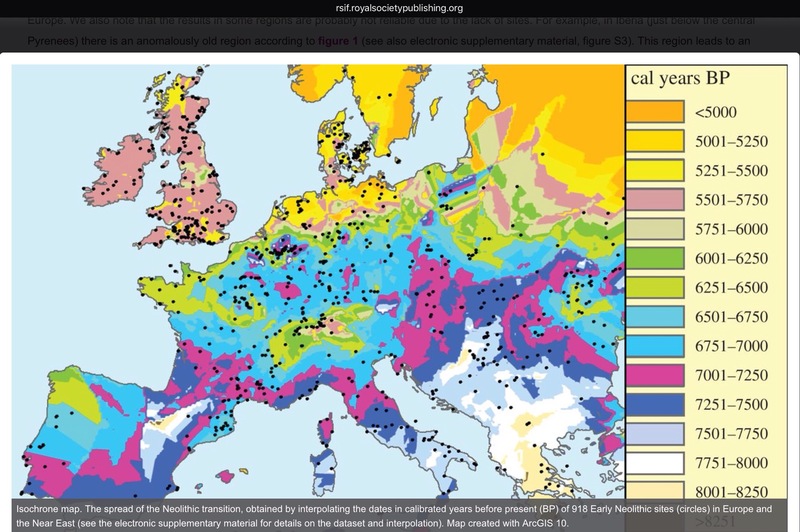 There is a new scientific field of palaeogenetics, the molecular genetic studies of the past – see http://www.sanger.ac.uk/science/collaboration/african-genome-variation-project. 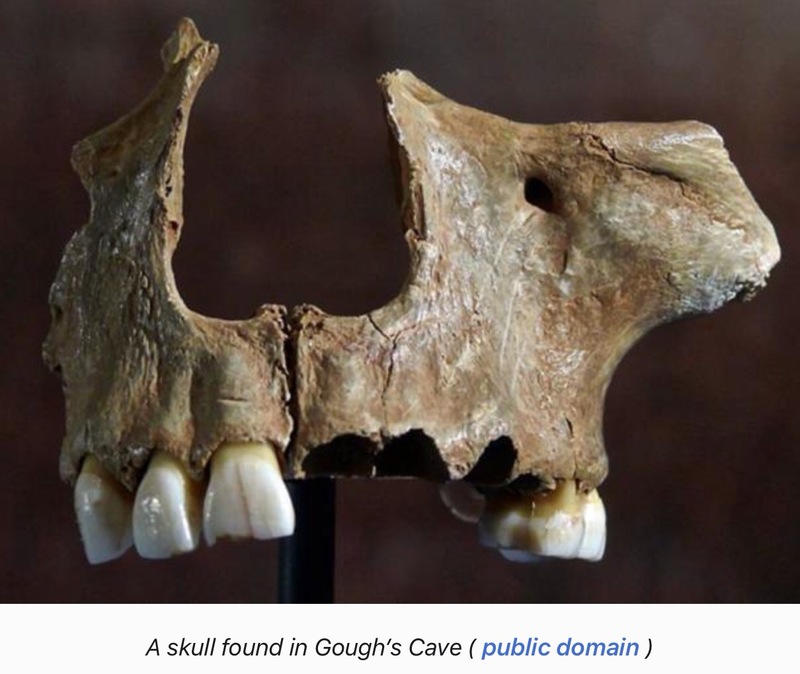 In prehistoric times, the region that was to become known as Assyria (and Subartu) was home to a Neanderthal culture such as has been found at the Shanidar Cave. The earliest Neolithic sites in Assyria were the Jarmo culture c. 7100 BC and Tell Hassuna, the centre of the Hassuna culture, c. 6000 BC. It is even possible that Neanderthal man somehow crossed to what is now California 130,000 years ago, suggests Thomas Démeré (see http://www.sciencemag.org/news/2017/04/were-humans-americas-100000-years-earlier-scientists-thought). 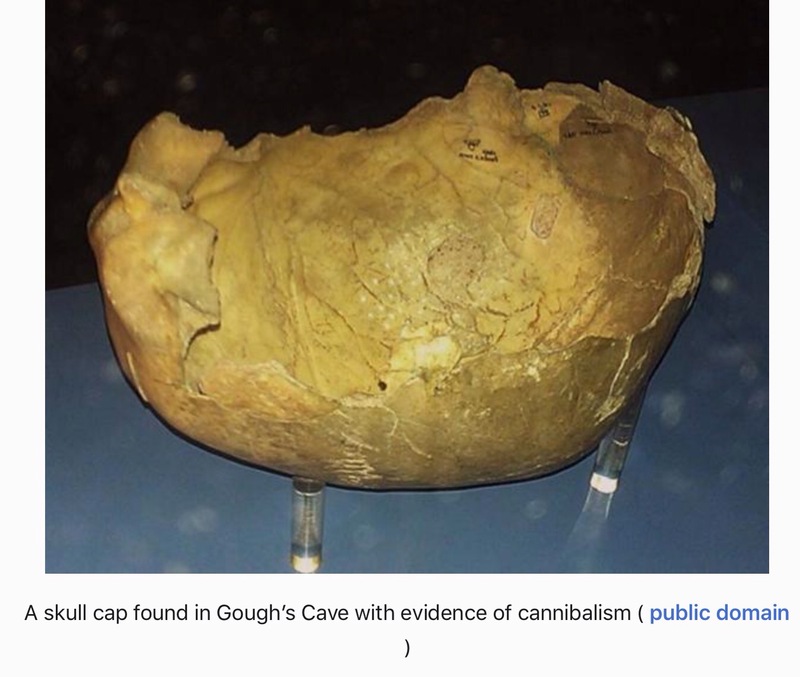 “Cannibalized human remains, however, present a uniform cut mark distribution, which can be associated with disarticulation of persistent and labile articulations, and the scalping and filleting of muscles. For secondary burials where modification occurred after a period of decay, disarticulation marks are less common and the disarticulation of labile joints is rare,” the team reports in their paper. Come forward again to 3500 BC and the invention of the potters wheel, and another 300 years later for humans to develop the significant use of the wheel for transportation, at first in the form of chariot wheels. Humans took that long to appreciate the possibilities of their amazing invention. Nothing happened overnight in human development, and it maybe depended on what environmental challenges and resources were around to help the brain ‘click’ on to possibilities and diversification of original inventions. The wheel, an invention imported from the civilized Middle East, had arrived in the steppe around 3100 BCE. The invention of the chariot in the steppe – perhaps originally meant as an improved tool for hunting – occurred roughly by 2000 BCE, probably in the area just east of the southern Ural mountains, where the oldest chariots have been unearthed. The word for horse appears just around this date for the first time in Mesopotamia, when an increase in north-south trade through Iran is attested. As climate change, seismic activity and land mass evolved, so humans adapted and explored their environments. Many perished fighting the elements, and fighting each other. 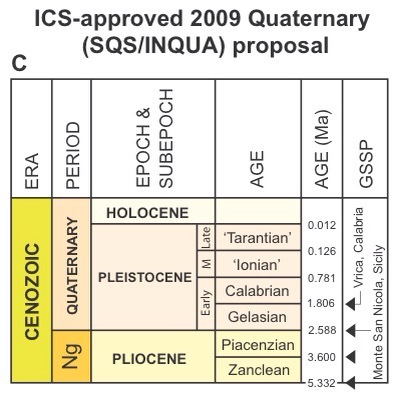 The importance of recurrent Ice Ages has helped present day researchers identify Epochs. The Pleistocene Epoch is typically defined as the time period that began about 1.8 million years ago and lasted until about 11,700 years ago. The most recent Ice Age occurred then, as glaciers covered huge parts of the planet Earth. There have been at least five documented major ice ages during the 4.6 billion years since the Earth was formed — and most likely many more before humans came on the scene about 2.3 million years ago. The Pleistocene Epoch is the first in which Homo sapiens evolved, and by the end of the epoch humans could be found in nearly every part of the planet. The Pleistocene Epoch was the first epoch in the Quaternary Period and the sixth in the Cenozoic Era. It was followed by the current stage, called the Holocene Epoch. (Before Present (BP) years is a time scale used mainly in geology and other scientific disciplines to specify when events occurred in the past. Because the “present” time changes, standard practice is to use 1 January 1950 as the commencement date of the age scale, reflecting the fact that radiocarbon dating became practical in the 1950s. The abbreviation “BP”, with the same meaning, has also been interpreted as “Before Physics”; that is, before nuclear weapons testing artificially altered the proportion of the carbon isotopes in the atmosphere, making dating after that time likely to be unreliable). The period of prehistory prior to occupation by the genus Homo is part of the geology of Scotland. Prehistory in Scotland ends with the arrival of the Romans in southern Scotland in the 1st century AD and the beginning of written records. Scotland has been altered dramatically by both human and natural forces. Initially, sea levels were lower than at present due to the large volume of ice that remained after the ice retreated. This meant that the Orkney archipelago and many of the Inner Hebridean islands were attached to the mainland, as was the present-day island of Great Britain to Continental Europe. Much of the present-day North Sea was also dry land until after 4000 BC. Dogger Bank, for example was part of a large peninsula connected to the European continent. This would have made travel to western and northern Scotland relatively easy for early human settlers. The subsequent isostatic rise of land makes estimating post-glacial coastlines a complex task and there are numerous raised beaches around Scotland’s coastline. In the remote Highlands and Islands, much of the area has a thick covering of peat that preserves stone fragments, although the associated acidic conditions tend to dissolve organic materials. 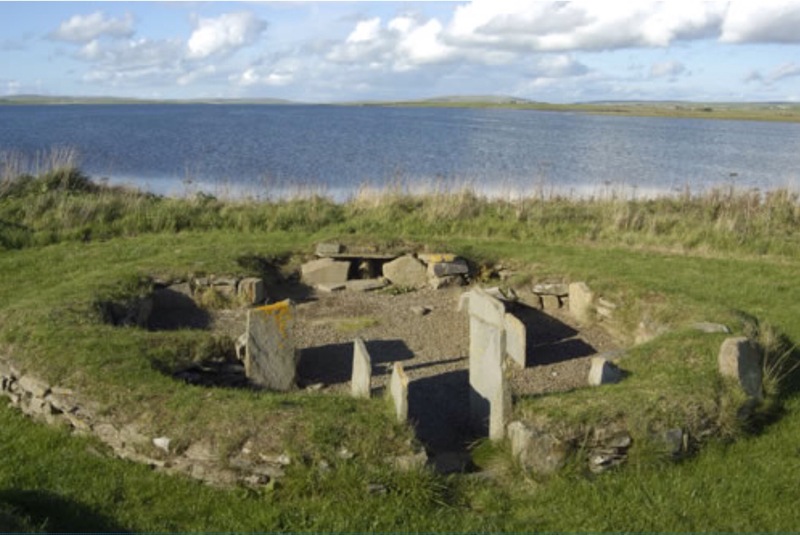 There are also numerous important remains in the Orkney archipelago, where sand and arable land predominate. Local tradition hints at both a fear and veneration of these ancient structures that may have helped to preserve their integrity. 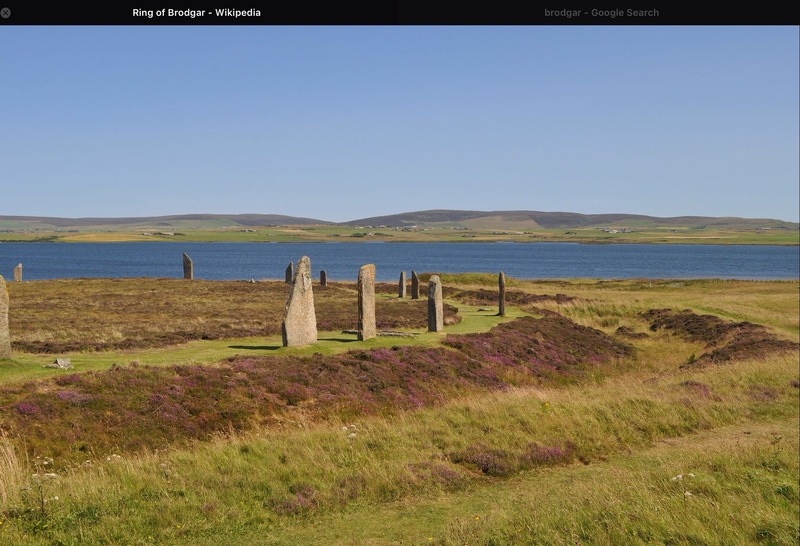 The Neolithic Ring of Brodgar is astounding and the Standing Stones of Stenness one mile away take your breath away. 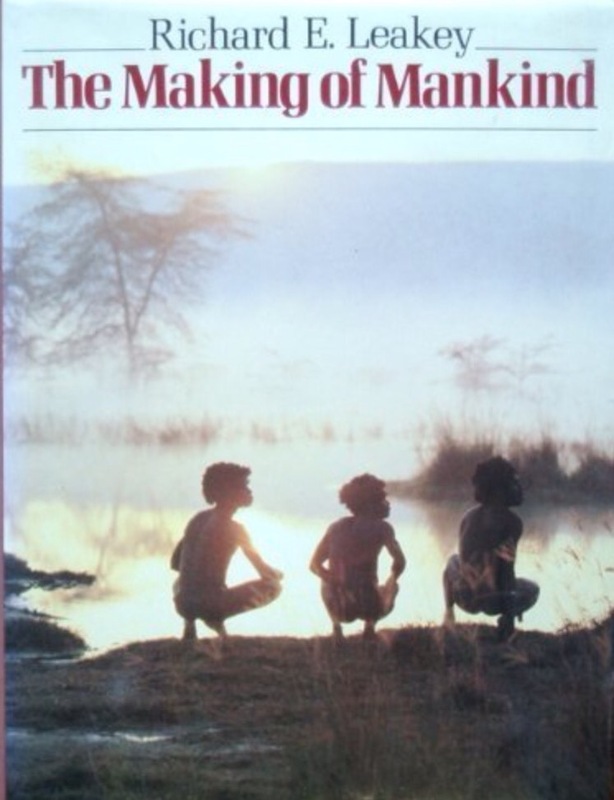 In the 1980s I bought the book of the BBC series The Making of Mankind, and it has been a treasure of mine. The descendant of the Leakey family, who discovered the Olorgesailie Prehistoric Site in the 1940s, Richard Leakey brought us up to date in the 1980s. This family made a wonderful contribution to our search for answers to questions re our emergence as Homo Sapiens. Richard Leakey has also warned us that our success as an organism has been at the expense of many others, and our planet is being destroyed as we deforest, deep mine, pollute and demand more than the earth can now tolerate. 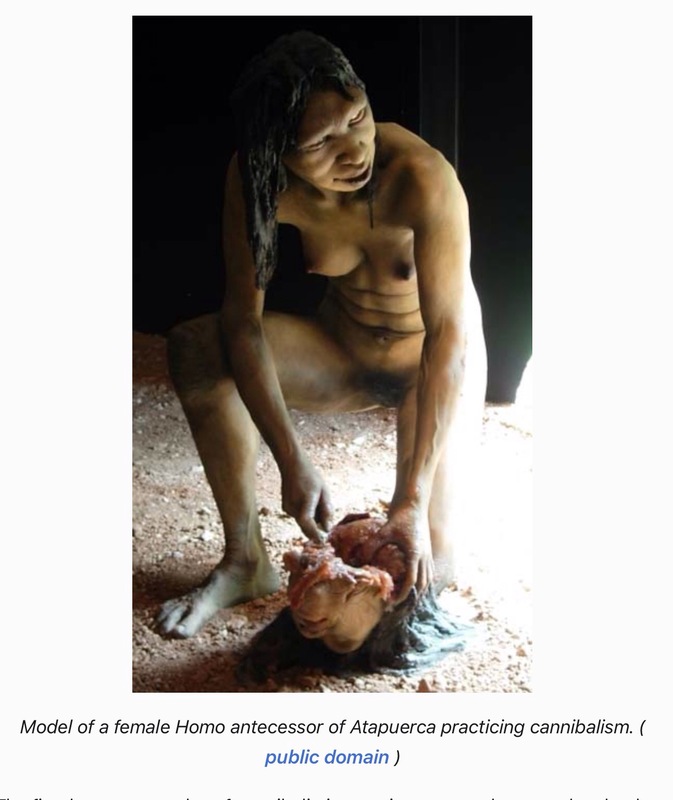 As we know, the hunter gatherer phase of human existence did not leave evidence of human harm to the environment. But since we humans became farmers, we began to settle in locations, and developed a sense of territory to defend or expand to, we have inflicted great harm by the present day. We can now look back on the existence of our ancestors and watch the history unfold, as various sciences present us with new, often daily findings. 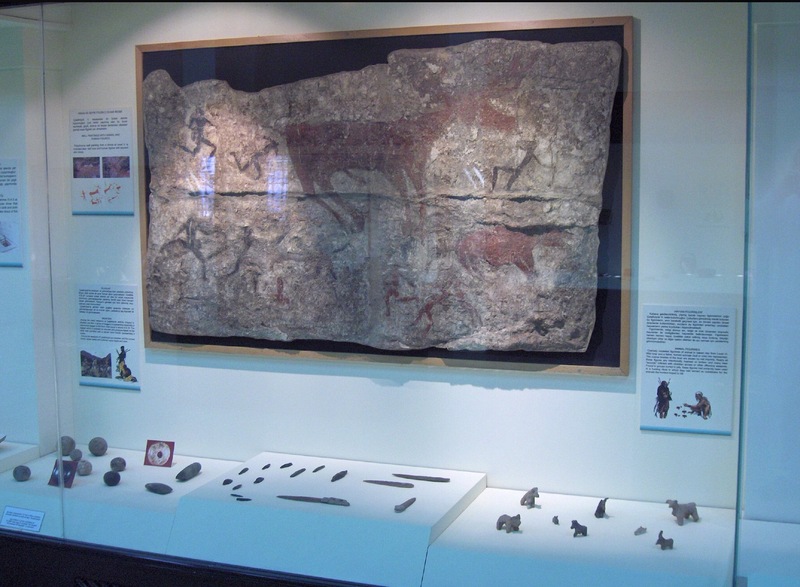 In archaeology, the Mesolithic (Greek: μέσος, mesos “middle”; λίθος, lithos “stone”) is the period between Paleolithic and Neolithic. The term “Epipaleolithic” is often used for areas outside northern Europe, but was also the preferred synonym used by French archaeologists until the 1960s. Most of us think of this as the Middle Stone Age. In Scotland, the Mesolithic lasted until the adoption of farming. This was followed by the New Stone Age (Neolithic) when metalworking commenced. 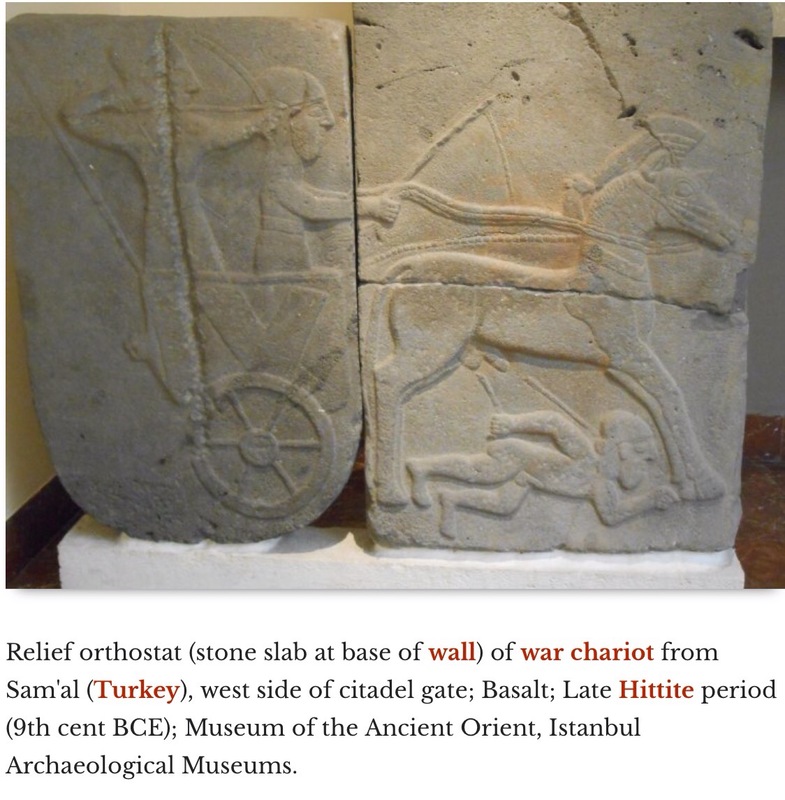 The earliest representations of culture in Anatolia can be found in several archaeological sites located in the central and eastern part of the region. Stone Age artifacts such as animal bones and food fossils were found at Burdur (north of Antalya). Although the origins of some of the earliest peoples are shrouded in mystery, the remnants of Bronze Age civilizations such as the Hattian, Akkadian, Assyrian, and Hittite peoples provide us with many examples of the daily lives of its citizens and their trade. advancing past their peak of success. Neolithic Italy refer to the period that spanned from circa 6000, when neolithical influences from the east reached the Italian peninsula and the surrounding island bringing the so-called Neolithic revolution, to circa 3500-3000 BCE, when metallurgy began to spread. There are so many points of interest to read about. We live in a wonderful age of self education on the back of work of specialists sharing their knowledge with us via the Internet, books and journals. I do find myself addictively searching for knowledge whilst I have the luxury to do so from our little cottage in the Scottish Borders. This entry was posted in Uncategorized and tagged Africa, archaeology, carbon dating, geology, human migration, ice age, mesolithic, neolithic, Orkney, scotland, UNESCO. Bookmark the permalink.